Why does Nintendo even bother? It spends millions of dollars every year developing new Super Mario games, convincing people to spend $80 on Nintendo Switch controllers, and producing new stuffed toys based on Pokémon, when all it really needs to do is come up with new ways to sell people the same games they’ve been buying for 30 years. 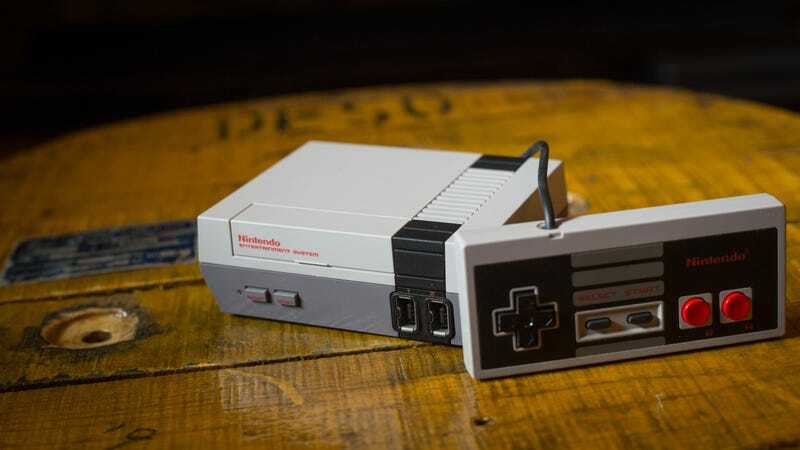 According to The Verge, Nintendo’s nostalgia-filled NES Classic was the best-selling video game hardware for June (at least in terms of total units sold), beating the PlayStation 4, the Xbox One, and the Switch. This is despite the fact that the Switch is the rare game console that actually makes people want to buy it rather than go on the internet and argue with strangers about why buying it is stupid.